The first seminar was held in April 1997. 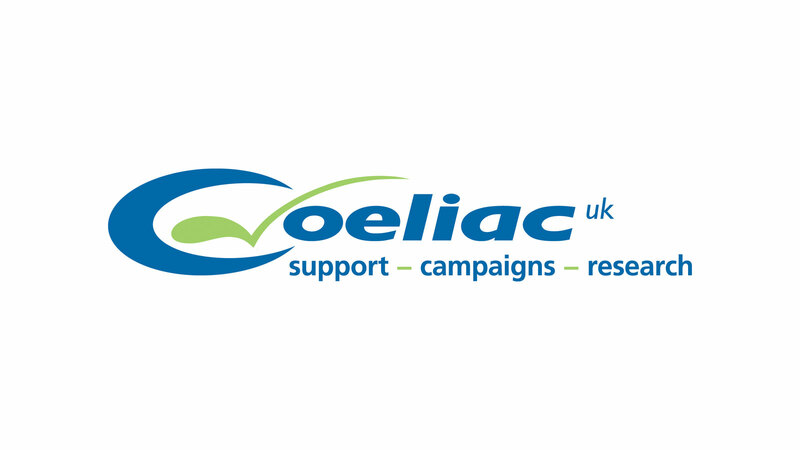 Mrs. Rae Ward consultant Dietitian to Coeliac UK at the time was invited over to Malta to give talks about Coeliac Disease and the gluten free diet. One talk held at the Medical School of St. Luke’s Hospital, was directed to Doctors, Pharmacists and other members of the health care professions, while a second talk held at Hotel Les Lapin, Msida, was open to members of Coeliac Association Malta, and their families. Both talks were very well attended and provided much needed information to all those who attended. A reception was held immediately after both talks. During her vist Mrs. Ward also met persons directly involved with Coeliac Disease in Malta and discussed some issues that existed at the time.